There's nothing like a bold shadow to take your signature going out look to the next level. 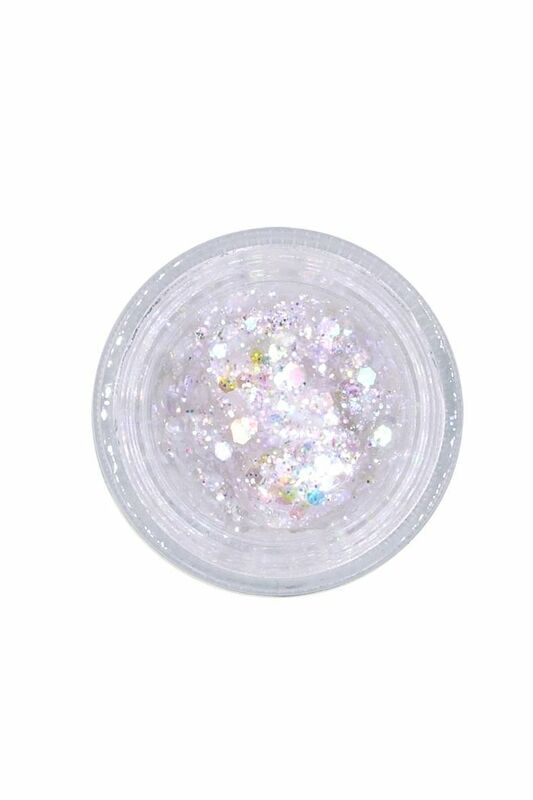 Lately, we've been experimenting with glossy lids, throwback '80s looks like blue eye shadow, and even lipstick as eye shadow, but there's nothing quite like an all-over glitter lid. They're bright, eye-catching, and show that you're not afraid of a little high-key makeup. And since the holiday season is upon us, there's no better time to try out a new shimmery look. But where to start? We basically trust celebrity makeup artists with our lives, so we turned to them for their favorite glitter eye shadows and insider tips on how to use them. Below, find the nine shadows they swear by. 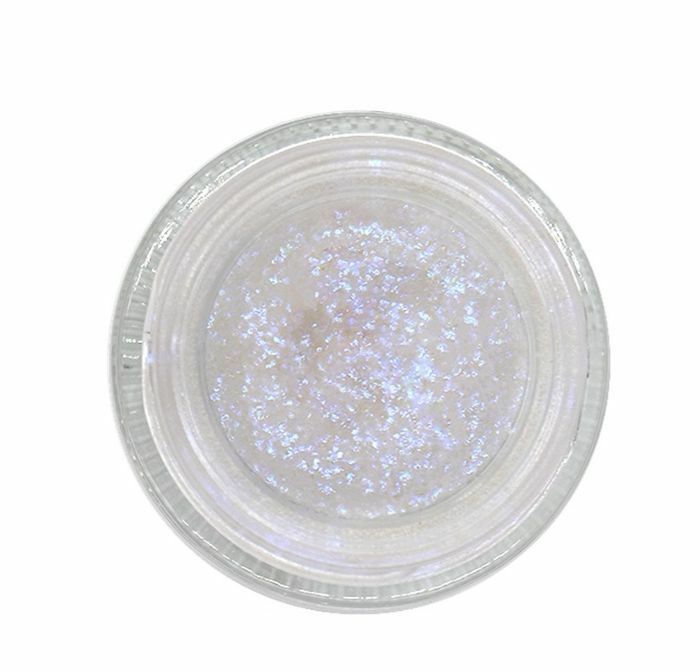 Katie Mellinger, whose celeb clients include AnnaSophia Robb, Emma Watson, and Chloë Sevigny, trusts Lemonhead L.A.'s Spacepaste ($22) for all of her glitter shadow needs. "It's in a gel form, which makes it really easy to work with," she explains. "You can layer colors easily just by patting them with your finger. Best of all—zero mess! I don't have to worry about them exploding in my kit." 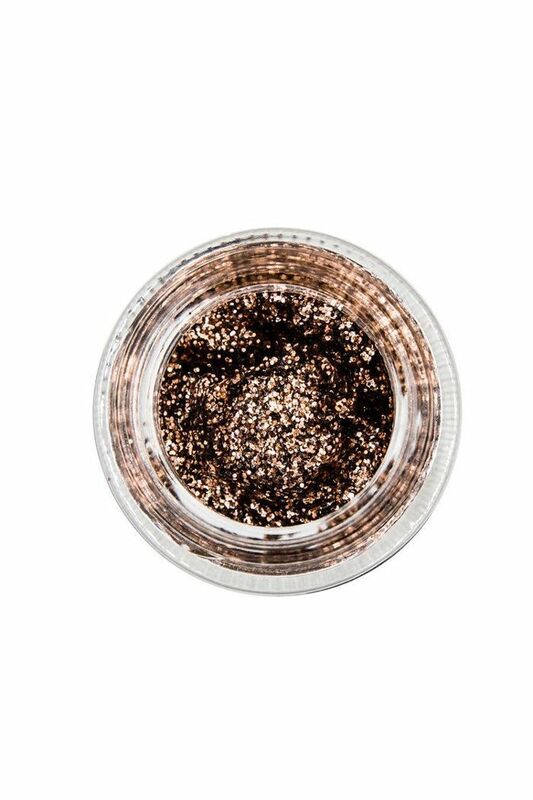 Make Up For Ever's Diamond Powder ($25) is Glibert Soliz's favorite when it comes to glitter eye shadows. Soliz is a makeup artist for Marc Jacobs Beauty and uses Diamond Powder in the looks he creates: "It's ultra-fine and reflects the light beautifully." His pro tip? "I recommend doing your makeup first," he notes. "Glitter tends to adhere onto texture better then a raw surface." Soliz also recommends applying the shadow with your finger for a more opaque finish. Sir John, makeup artist to Beyoncé among others (no big deal) loves experimenting with glitter looks. "Two go-to, shimmery products I love are the L'Oréal Paris Infallible Crushed Foils Metallic Eye Shadow and the Lemonhead L.A. Houdini. The payoff in both of these products are amazing. 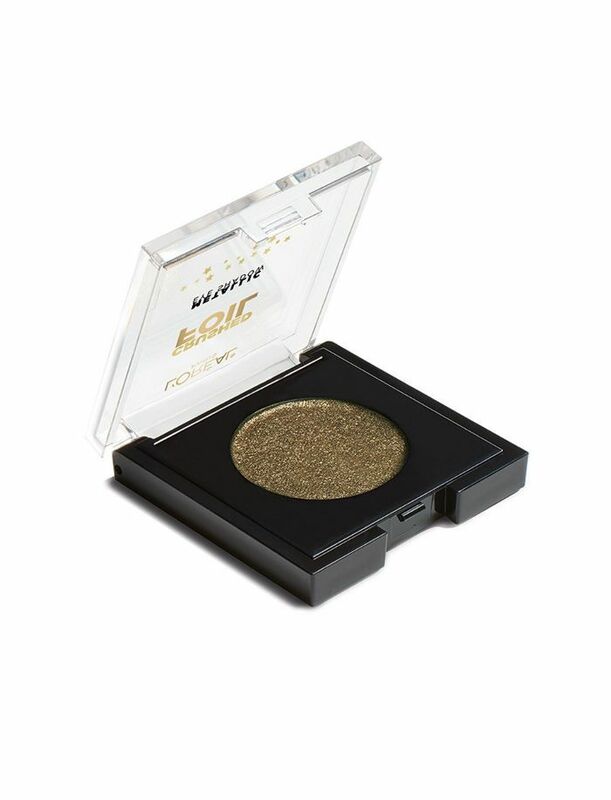 They give you this metallic, glittery effect and can be used in so many ways," he gushes. 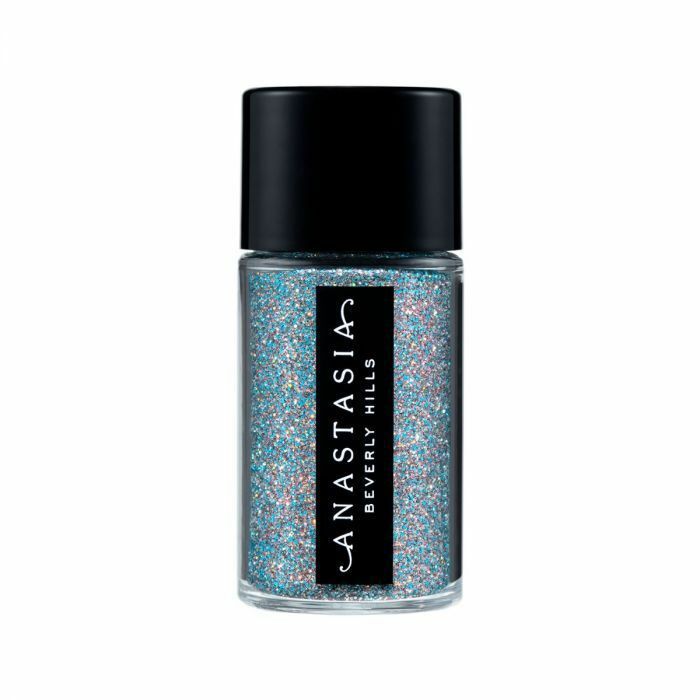 Celebrity MUA Keita Moore is a fan of Anastasia Beverly Hills Loose Glitter ($15). At the end of the night, Moore has an insider tip to help you remove glitter with ease—use tape. "I learned this trick from being on the road and having to do quick makeup changes from glitter to no glitter," he explains. "Roll a piece of tape up, blot it over the glitter area, and the glitter will stick to the tape easily." 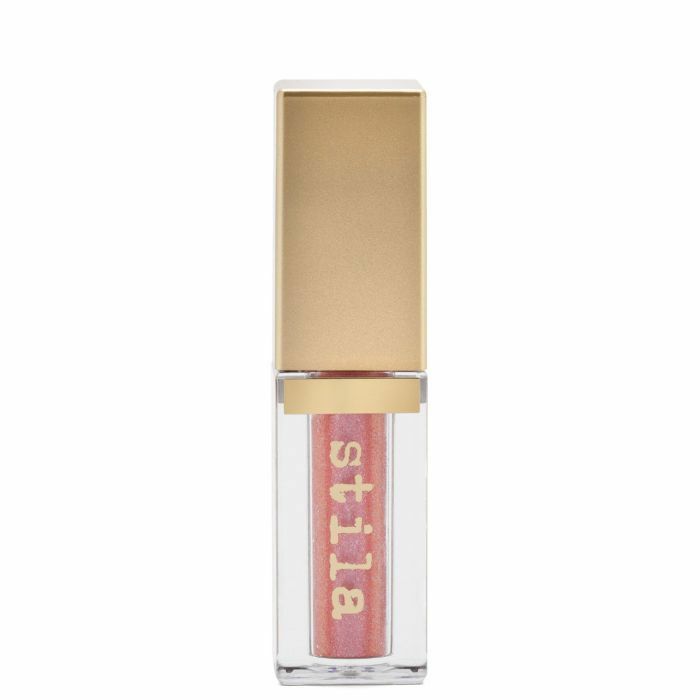 Stevi Christine, a seasoned makeup artist and brow expert, loves Stila's Glitter & Glow Liquid Eyeshadow ($22). "They are amazing. Not only are they are highly pigmented, but they also stay on. And most importantly don't fall all over your face, so no glitter all over," she raves. 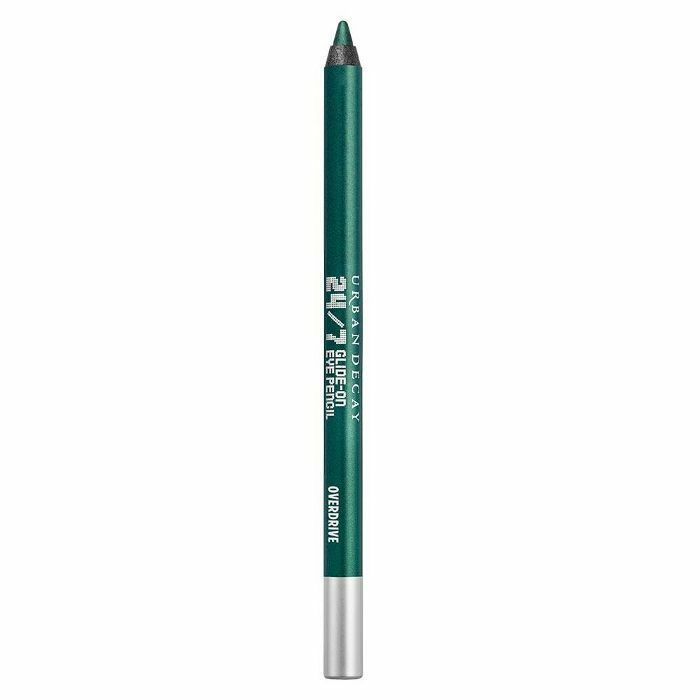 If she's not in the mood for a liquid formula, Christine turns to Urban Decay's 24/7 Glide-On Eye Pencil ($21). 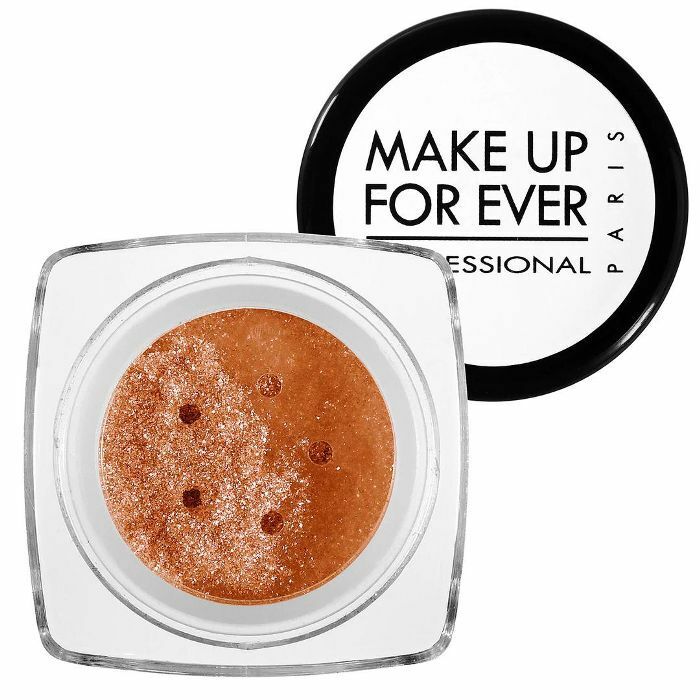 "You can use this as a shadow by smudging it all over the lid," she points out. 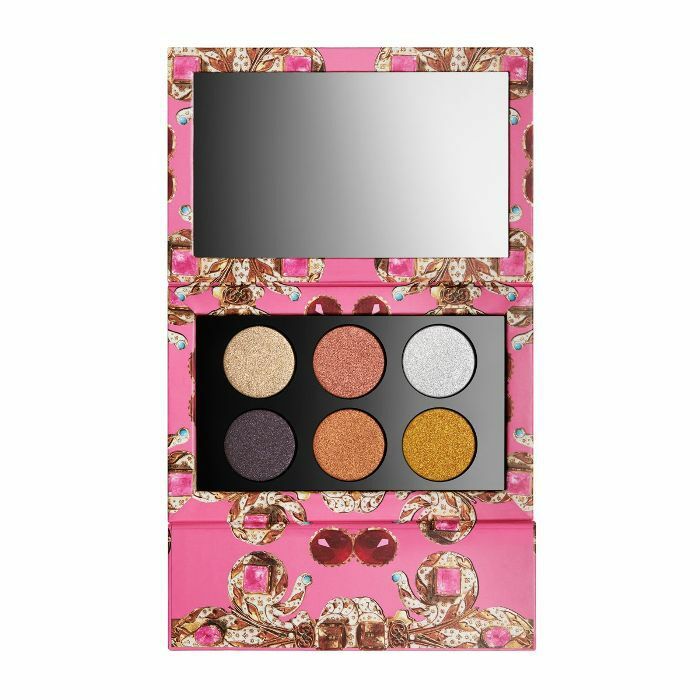 Celebrity MUA Brittany Spyksma likes using glitter eyeshadows from Pat McGrath Labs on her celeb clients (who include Olivia Culpo, Charlotte McKinney, and Abigail Spencer to name a few). She describes their shadows as "absolutely celestial." FYI, this is the super-stealthy mascara trick makeup artists say can change your eyes.